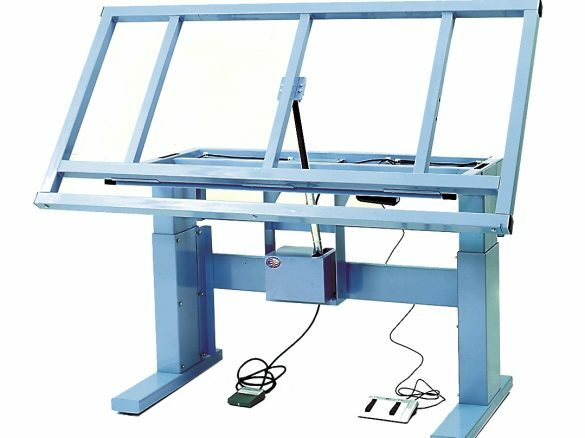 The “EWH 7236” lab workbench is designed for the ergonomic assembly of wire harnesses. 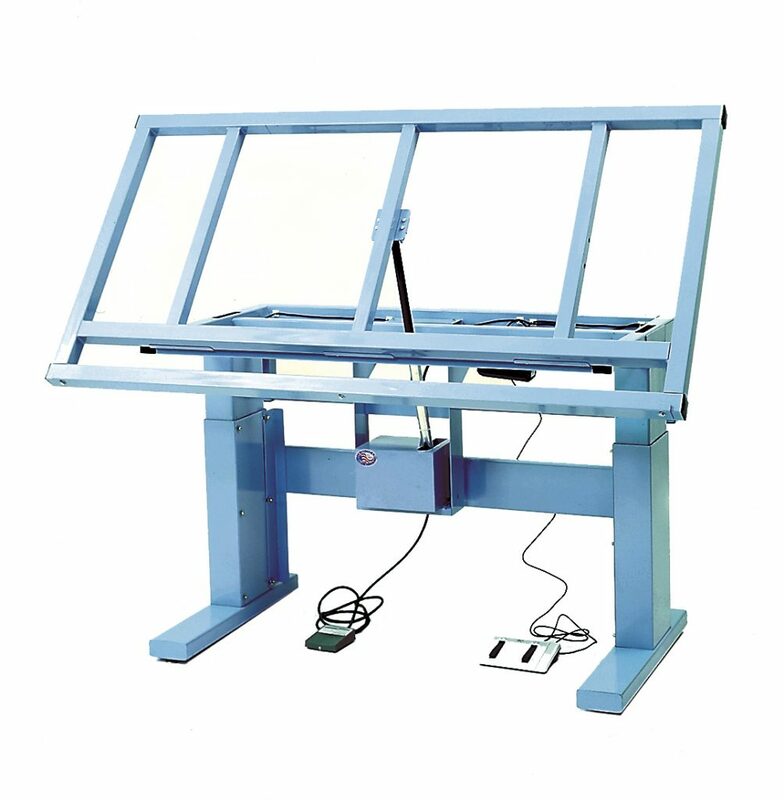 The electrically operated workbench model 7236 has many standard features including a 600 pound load capacity. When the EWH is fully tilted, the front edge of the board adjusts from 24.5″ to 40.5″ high via the foot pedal. For more information, contact LOC Scientific today.